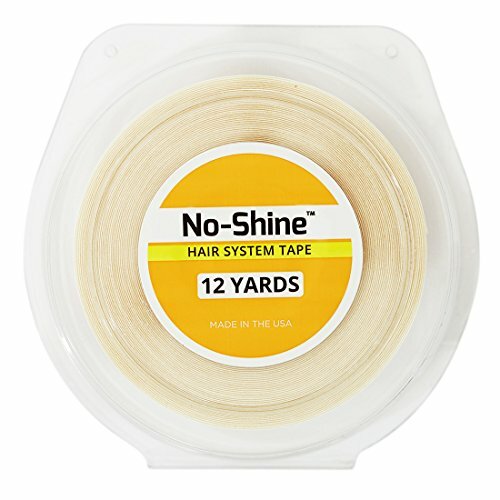 No Shine tape has a yellow label on face of roll. If you are getting or seeing tape with different color label then it's not from original, authentic Walker Tape Co. If you have any questions about this product by Walker Tape, contact us by completing and submitting the form below. If you are looking for a specif part number, please include it with your message.